"We have all been surprised by these results," said FIU marine scientist Jeremy Kiszka, a co-author of the study. "It's exciting to know how useful this tool is, particularly to monitor the presence of rarer and more elusive species, which potentially includes endangered species. We really hope to expand our efforts to identify critical habitats for endangered marine species using this technique." The study reveals environmental DNA analysis has great potential to assist future conservation studies by improving species detection. 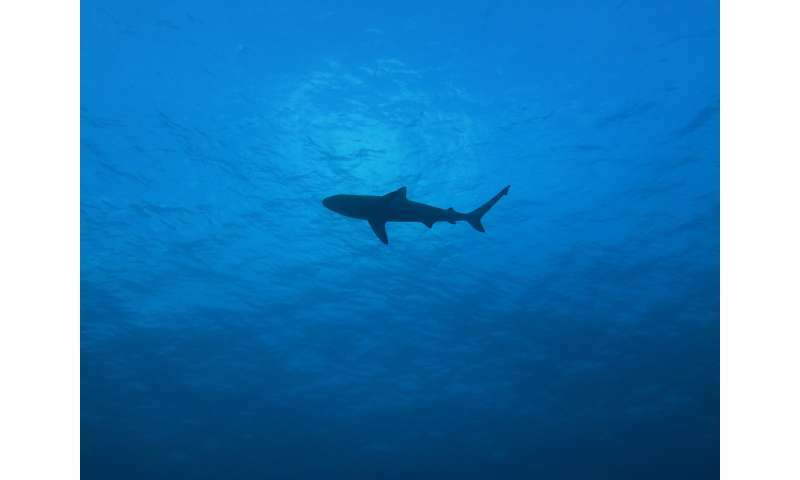 Nearly half of all species of sharks, rays and chimeras are data-deficient in the International Union for Conservation of Nature's Red List of Threatened Species, a comprehensive source of global conservation status of plants and animals. That means more information is needed from scientists to determine a protection status for these rare and elusive species. Their findings were published in Science Advances.